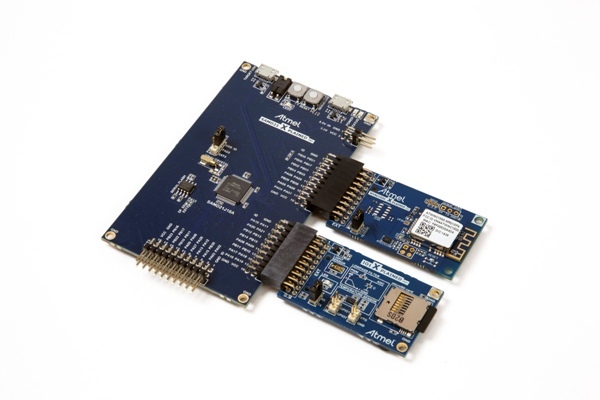 The ATWINC1500-XPRO is an extension board to the Xplained Pro evaluation platform. 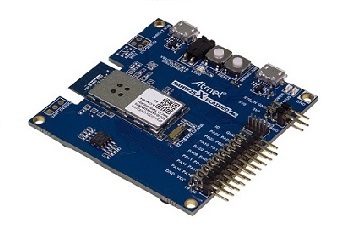 The ATWINC1500-XPRO extension board allows you to evaluate the ATWINC1500 low-cost, low power 802.11 b/g/n Wi-Fi® network controller module. 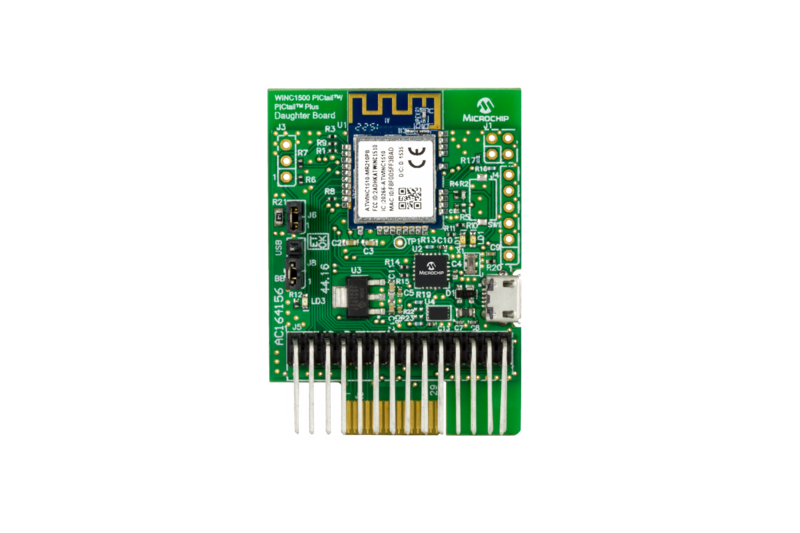 The WINC1500 PICtail™ or PICtail Plus Daughter Board is a demonstration and development board for the WINC1510-MR210PB certified Wi-Fi module. 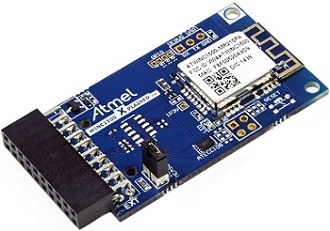 This daughter board has PICtail and PICtail Plus connectors to interface with a PIC microcontroller on development boards that support the PICtail or PICtail Plus interfaces. The SAMW25 Xplained Pro evaluation kit is a wireless hardware platform to evaluate the ATSAMW25H18-MR510PB Wi-Fi module which is based on the industry-leading low-power 2.4 GHz IEEE 802.11 b/g/n Wi-Fi ATWINC1500 SoC (System on Chip) combined with the ARM® Cortex™ - M0+ ATSAMD21G18A microcontroller. The ATWINC1500-XSTK Xplained Pro starter kit includes the ATWINC1500 module mounted on ATWINC1500 Xplained Pro Extension, the ATSAMD21-XPRO host MCU board for driving the ATWINC1500 Xplained Pro Extension, and the I/O1 Xplained Pro for sensor and SD-card input to host MCU.